ubi festival Archives - All Chucked Up! 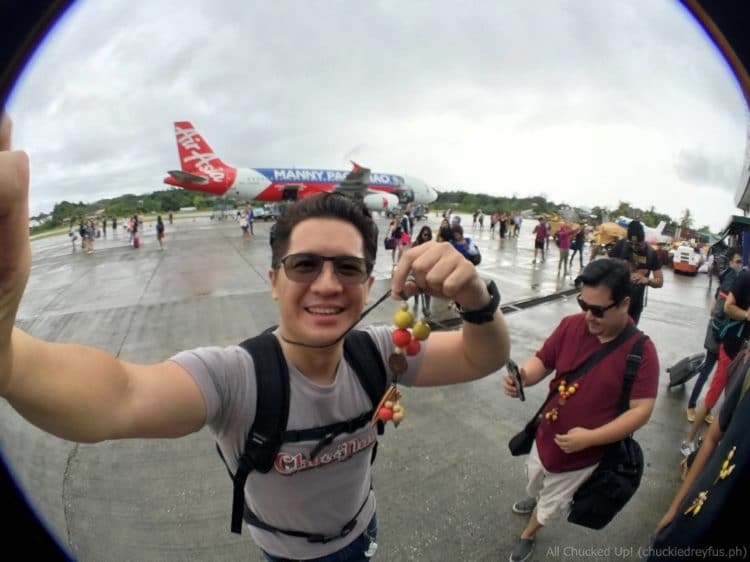 Just a couple of weeks ago, I had the pleasure of visiting Bohol once again courtesy of my wonderful Philippines AirAsia family. 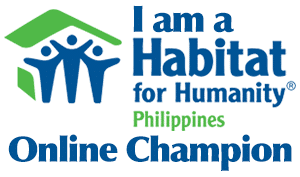 I’ve said it time and again… Bohol is like a second home to me. I’ve been to Bohol around over 6 times in 2016 alone — and I never grow tired of it. Bohol is just one of those amazing places that boasts of great tourist spots, wonderful food, exciting festivities and some of the warmest and most hospitable people around. 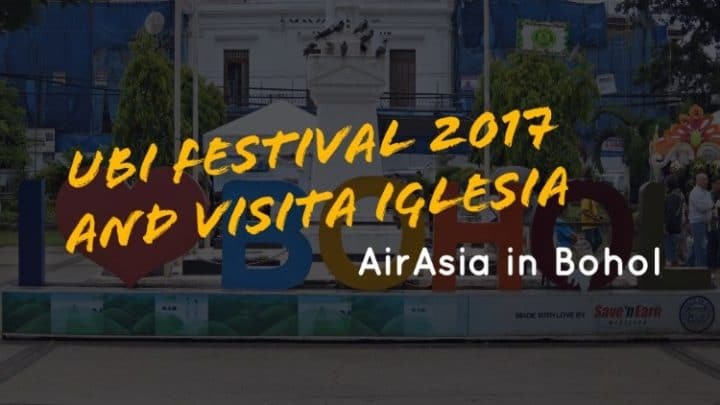 Our itinerary for this particular Bohol trip was the Ubi Festival 2017 which is celebrated annually, and a fun Visita Iglesia in January. I was actually also able to attend the Ubi Festival 2016 last year which was so much fun. 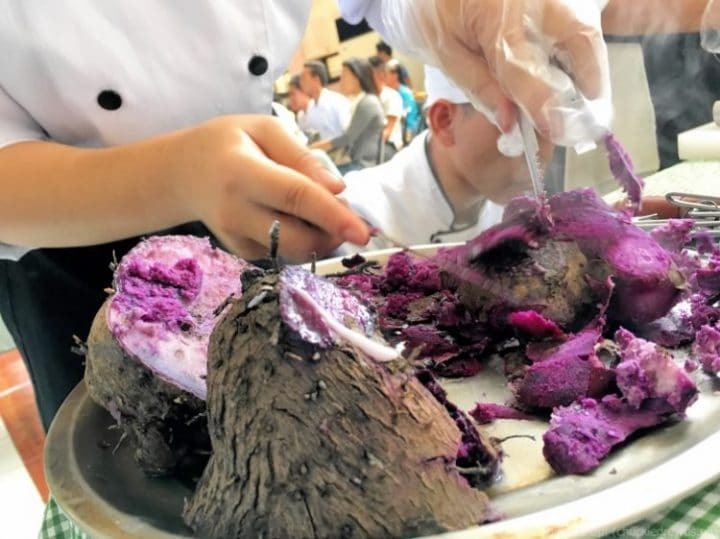 Now, just to get the confusion out of the way… Boholanos spell Ube (Purple Yam) as “Ubi”. 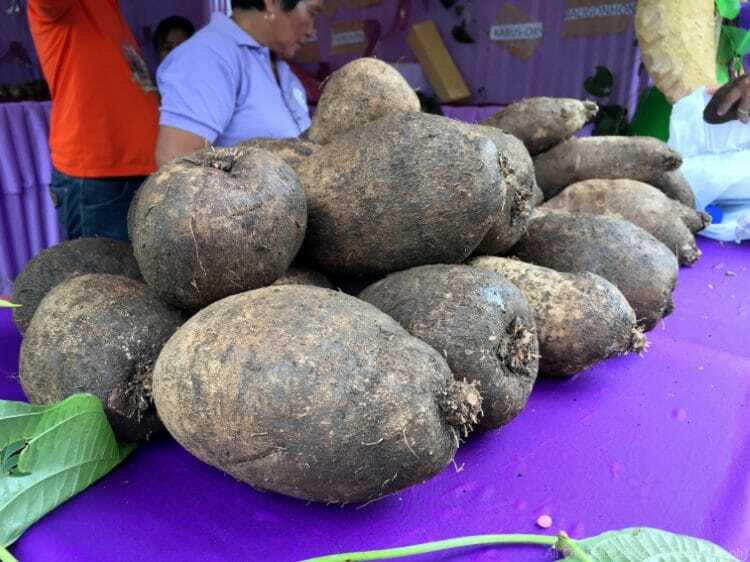 They also happen to be the largest growers of this root crop anywhere in the world, hence the festival in this province that was named after it. The Visita Iglesia is also something that I’ve been eagerly anticipating on doing. Of course, Visita Iglesia season happens during Holy Week which falls between March and April every year, but it was great that we were given the opportunity to do it during our recent visit. Bohol has some of the most amazing and majestic churches in the country and has been a great destination for tourists and the faithful alike. Sadly, most of the churches in Bohol have been devastated or badly damaged due to the terrible earthquake back in 2013. During my frequent trips to the province last year, the local government together with their people, have been hard at work restoring and reconstructing these churches. This visit gave me an opportunity to see how their efforts are progressing. The Globe At Home WiFi TV Pack – Complete your entertainment experience!